So, it all started when I was about 4 years old. I have this vague memory of my parents bringing me to a condo of a violin teacher's house several times, and then I would perform the harmonica in front of her. From what I heard, we did not just go once, it was multiple times in order for the teacher to accept me as her student due to my tender age. All I could remember from those lessons were her screaming "Bravo! Bravo!" 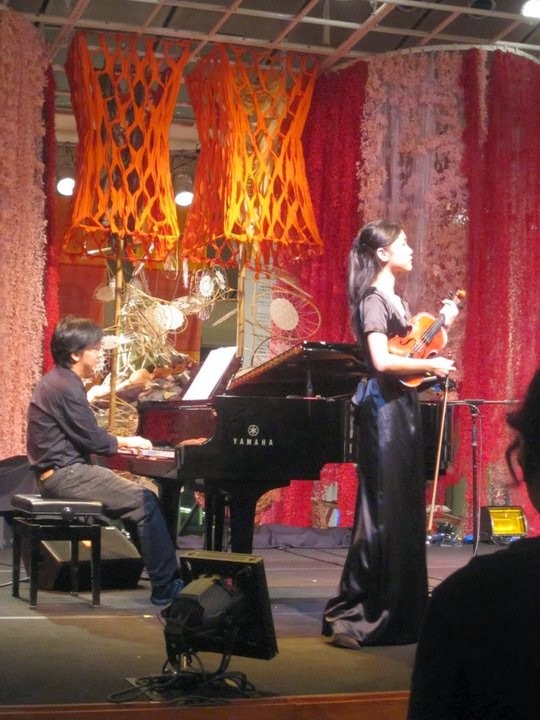 and me playing Suzuki volume god-knows-what. 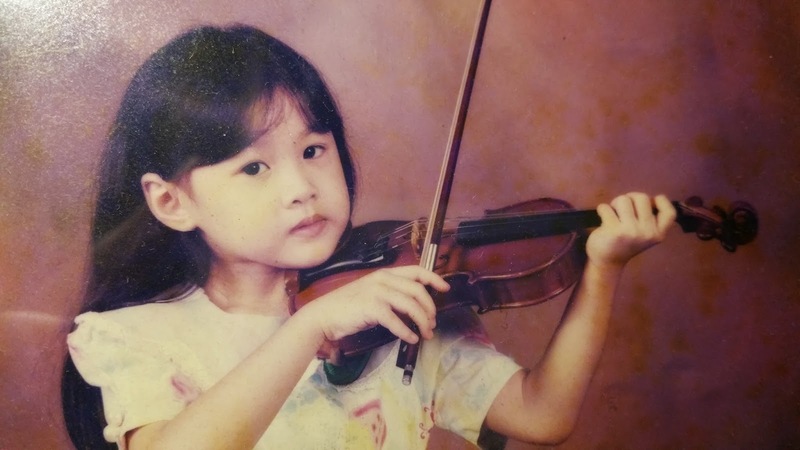 But I was never fond of the instrument, simply because it is just so difficult to produce a good-sounding tone, and for such a young girl, it must have been really hard to understand tone and pitch production. Years passed, perhaps about 3-4 years, she planned to migrate to another country and therefore I had to find another teacher. 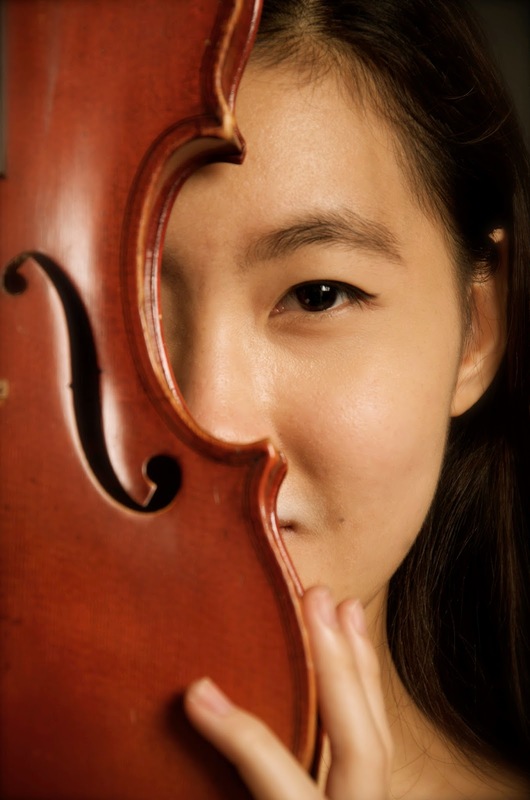 She recommended Mr Kong Zhao Hui, who takes up the seat in SSO's (Singapore Symphony Orchestra) first violin section. There were some alternations among his family, his wife, himself, his nephew and his father. Most of the time, I was with his father. From him, I learned a lot about tone production and basic techniques. 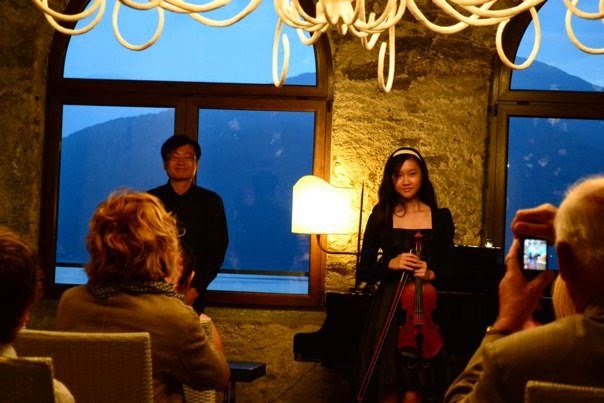 I was with him for the majority of my violin journey, about 6 years. By then, I was already 13 years old and have been accepted into School Of The Arts (SOTA) Singapore, a timely tertiary art school built in Singapore. Thus, I had to move off from this teacher to the one I was assigned in SOTA, Ms Andrea Oey. I was still not too fancy over the instrument, because of its need for constant discipline to practice in order to get results and progress. I was never patient to really sit there for an hour to practice. 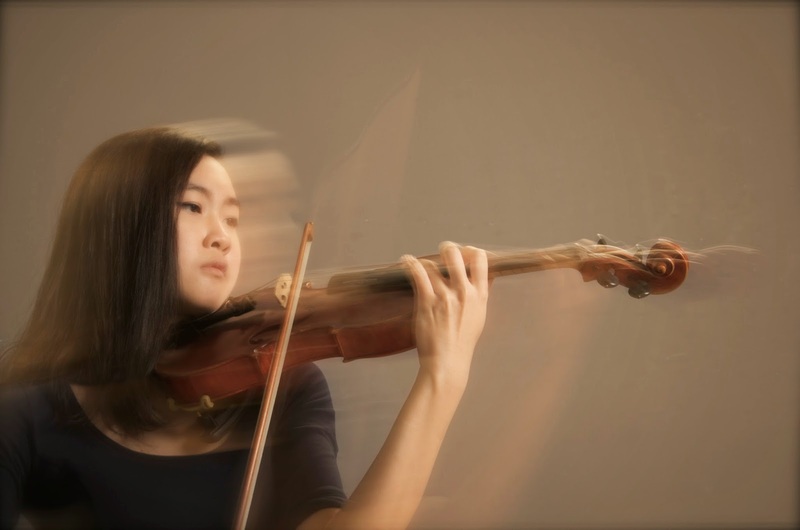 However, during my time in SOTA, I felt the slight recognition in my ability in the instrument, which gave me a sense of achievement and I was beginning to like it and feel the passion for it. I'm pretty sure this passion would have been more prominent if there was no academic stress. As you would already know, SOTA is not only an arts school, it's a IB-certified school, meaning we still have to study math, world history, literature, sciences, and your own art form, on top of that. You can only imagine (or not) the stress level I was in; I was on the verge of giving up. Halfway through my SOTA education, I got a new teacher Ms Margit Saur. Being taught by her was an eye-opening experience for me. Not only was she patient, the technique she use to teach me was so easily understandable and equipped me with additional techniques I never learnt before. In the period of her tutelage, I progressed exponentially. I began to score higher and higher, it was thrilling. As I progressed, I've grown to really like the instrument and really realised my potential in becoming a good violinist and performer. 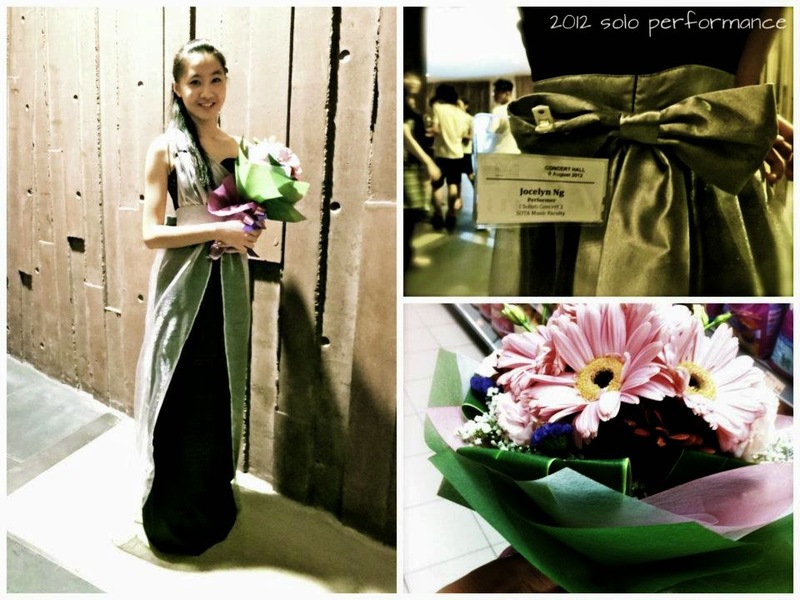 With her guidance, I even won an audition to go on a tour in Switzerland and Italy as a solo and chamber performer. Looking back, it really was a big deal, being able to perform overseas as guest players. I also got accepted by Berklee College of Music in Boston with partial scholarship, though I did not accept it ultimately. I feel that I'm getting closer and closer to my dream, and I hope this post has inspired you to do the same with your passion.